High quality machines. Low-rate financing. Doesn’t get any better than that. With interest rates as low as 0% along with cash rebate incentive programs, KIOTI makes it easy to get your dream machine. Simply visit an authorized KIOTI dealer in the US or Canada for competitive, flexible financing and take home a quality tractor or UTV today. Other rates and terms are available for those who qualify. All financing is subject to credit approval. KIOTI low-rate financing and cash rebate incentive programs may not be combined. Other conditions may apply. 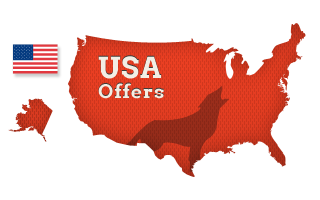 KIOTI offers several low rate financing programs and cash rebate incentive programs in the U.S. Choose the program that best meets your needs. 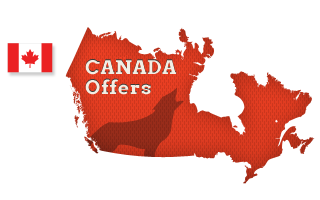 KIOTI offers several low rate financing programs and cash rebate incentive programs in Canada. Choose the program that best meets your needs.